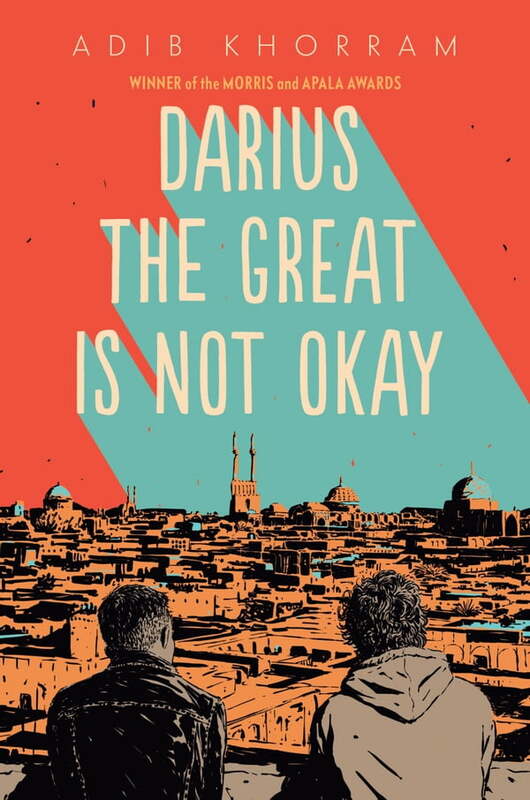 Darius the Great Is Not Okay (Kobo eBook) | novel. **Darius doesn't think he'll ever be enough, in America or in Iran. Hilarious and heartbreaking, this unforgettable debut introduces a brilliant new voice in contemporary YA.